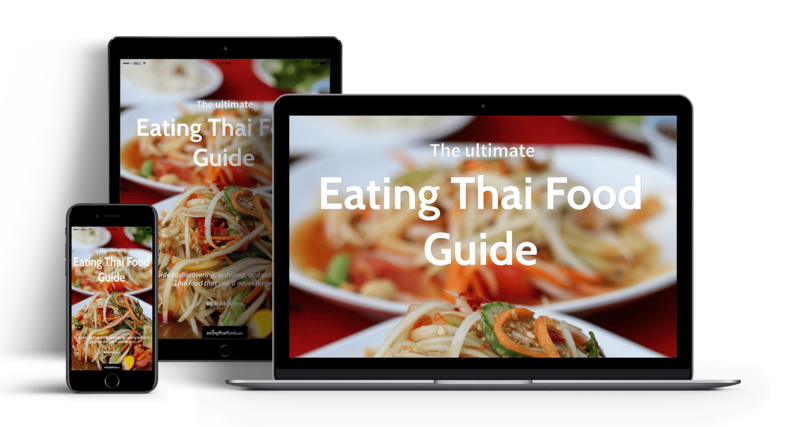 The Ultimate Eating Thai Food Guide eBook (2017 Edition) will teach you exactly how to order and eat authentic Thai food, so you have unforgettable Thai food experiences (even if you don’t speak Thai). 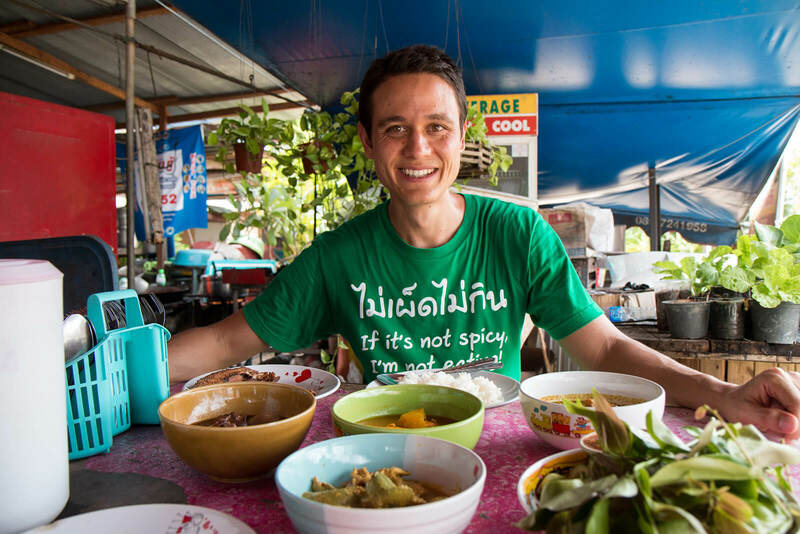 Your guide to eating authentic local Thai food the Thai way! 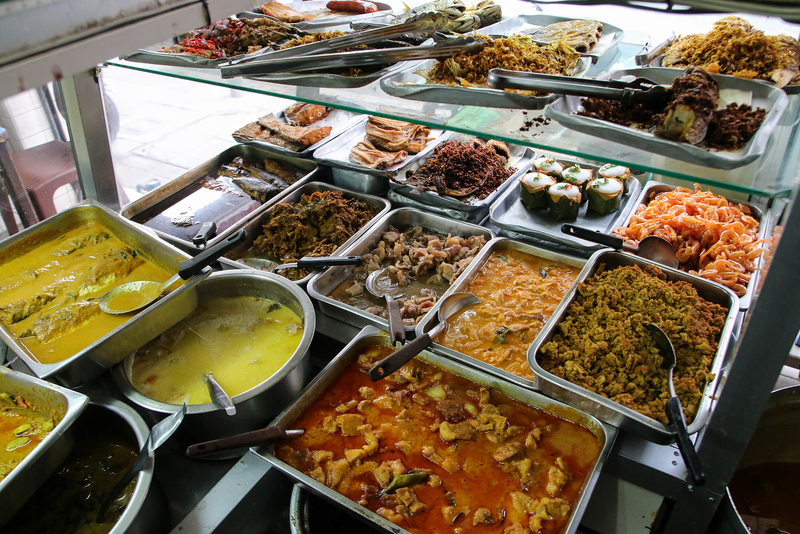 There are many people who come to Thailand, and only eat the most shallow and watered down Thai food (even if they want to eat local authentic Thai food). Partly it’s a language barrier, or they never get out of touristy areas, and also, many people just don’t even know the vast variety of Thai dishes even available for them to order. 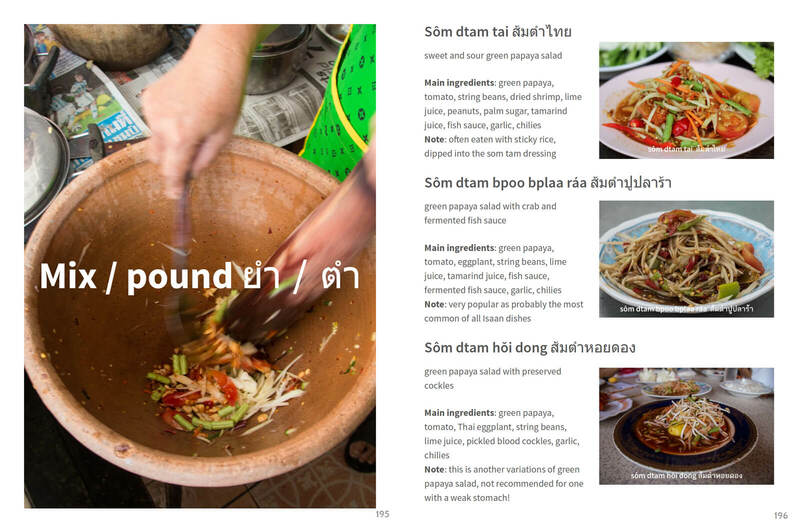 With the Eating Thai Food Guide (eBook) you will have the upper hand in ordering and eating local Thai food! You’ll be able to pinpoint Thai street food stalls and restaurants and know exactly what they serve, and use the tips and photos from this guide to order a full-on local Thai family style feast. 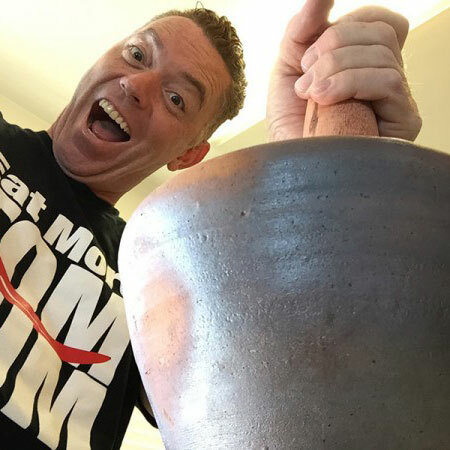 The “point and smile” Thai food ordering method works to some extent, but when you have the knowledge to order a full range of Thai dishes, and know which restaurants to order them from, you’ll be able to really get a taste of authentic Thailand! 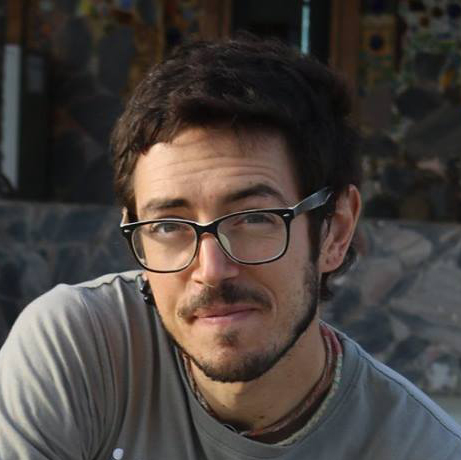 I’m Mark Wiens, it’s amazing to meet you! 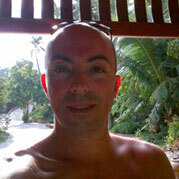 I moved to Thailand at the beginning of 2009. Since then, I have taken a photo of nearly every single Thai dish I’ve eaten, and dedicated my time to exploring and learning more about Thai food and culture. 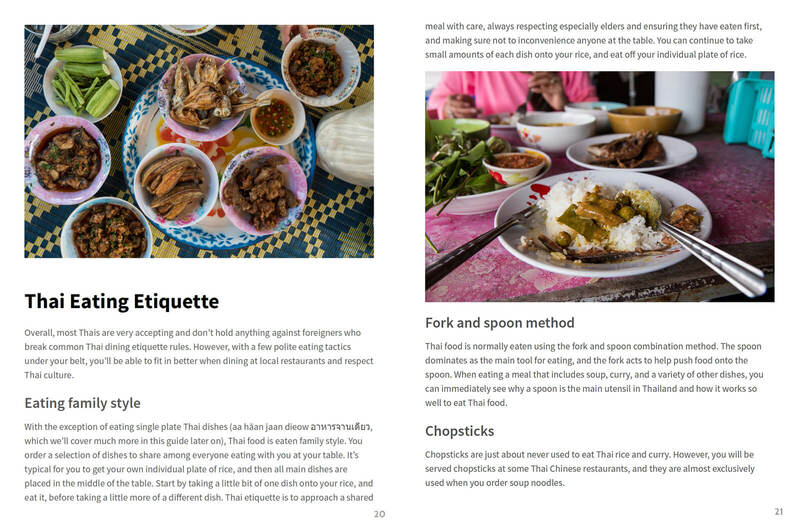 The Eating Thai Food Guide is the culmination of over 7 years of Thai food photos and knowledge, condensed and curated into an eBook, that will help you eat real Thai food. Know exactly what Thai dishes to order from a stir fry restaurant! Knowing what dishes to order, will give you the upper hand! 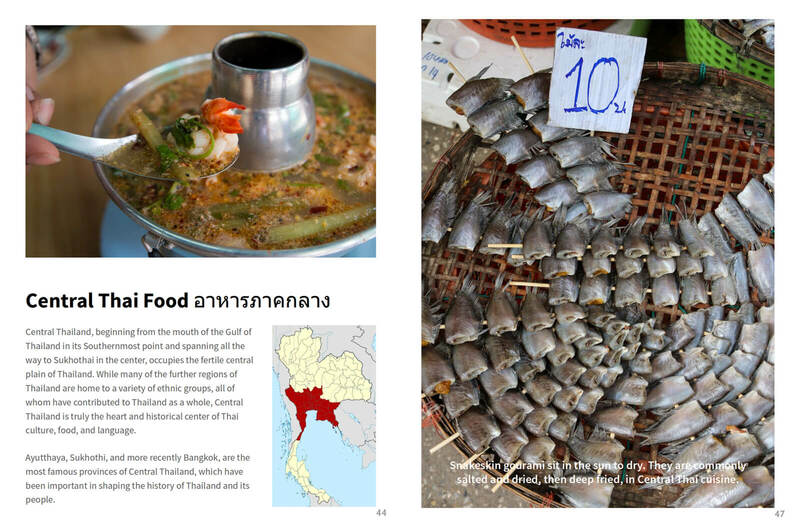 The layout of the guide is specifically designed to be easy to read and illustrated with pictures that easily explain how and what Thai food to order. Available now in PDF and EPUB! This is not a printed book, but it’s an eBook in PDF and EPUB format – You get both versions! 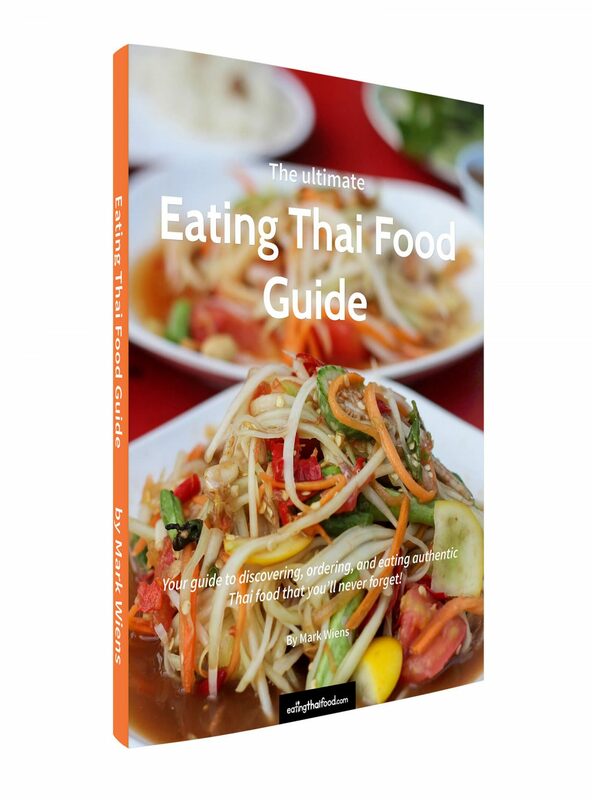 The biggest benefit of an eBook is that as soon as you complete your purchase, you will be able to instantly download the Eating Thai Food Guide and start reading it from your digital device immediately. 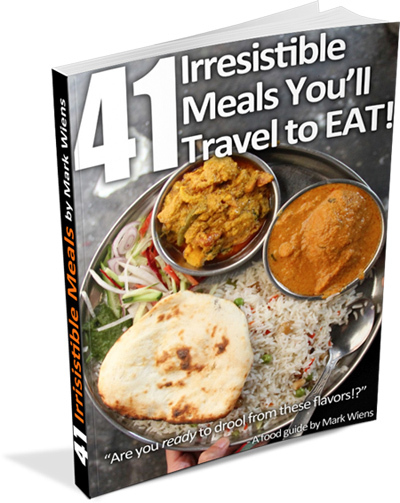 I am confident the Eating Thai Food Guide will help you discover Thai food and allow you to have Thai eating experiences you might have never had without it. So if you read the guide and it’s not what you had thought, I am more than happy to give you a full refund if you ask within 30 days of your purchase. 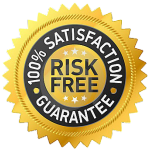 No questions asked, 100% money back guarantee. 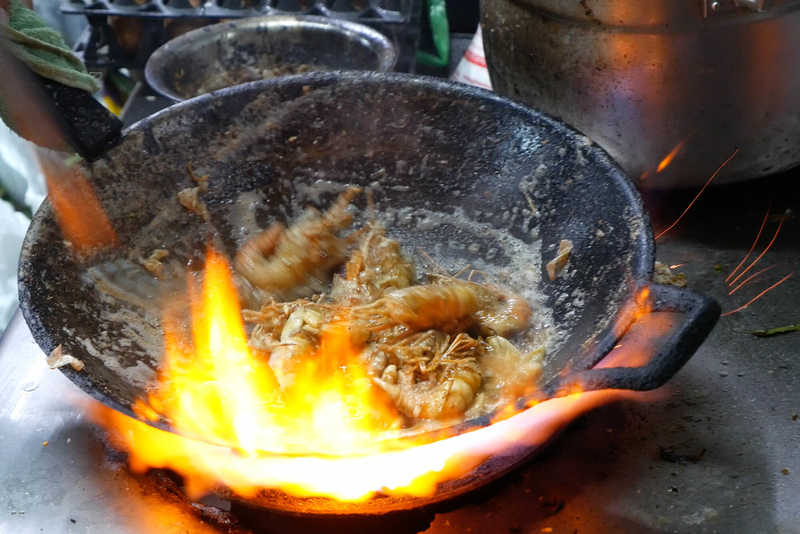 Get ready to have unforgettable local Thai food experiences!